In recent years, the Zambian government has taken several positive measures to improve lifelong education and training for children. Despite these steps, however, educating children in Muchila remains a challenge, and many school-age children do not go to school. Several areas of the community do not have a school, and are forced to use different community buildings, such as churches, instead. There aren't enough trained teachers, and they lack teaching and learning materials. There is a high student-teacher ratio and both teachers and students are often absent from school. These challenges all contribute to the low “pass rate of students in Grades 7-9, as many struggle with reading and numeracy skills. Moreover, parent and teacher associations often do not know how to advocate for their children and students educational needs. Many traditional practices, such as early marriage, often prevent children from attending school. This is especially true for girls, as they become pregnant and have added responsibilities as mothers. The infant and material mortality rate in Muchila is very high. The mortality rate of children under the age of five is over 31%, due in large part to diarrhea, malaria, and respiratory infections. Many children do not receive vaccinations to protect them from disease. Maternal and child health education is also inadequate. Children are often malnourished and do not receive the micronutrients essential for their cognitive and physical development. 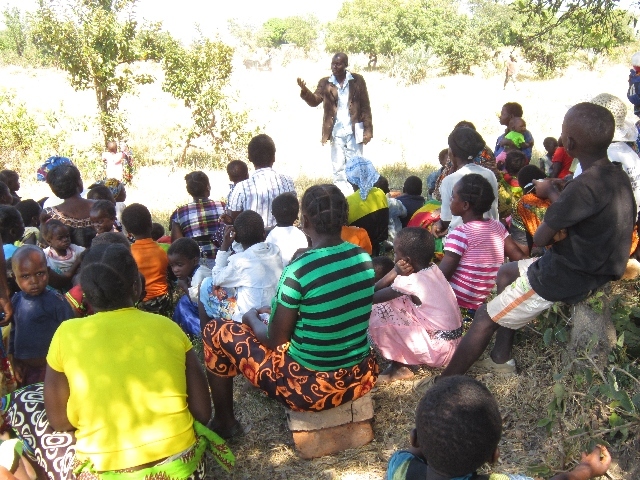 There is an absence of qualified health workers to provide care to the community, or to provide education about things like the importance of good hygiene. Community members often have to travel long distances to access health facilities. The high prevalence of HIV and AIDS in the community has a great impact on families. The prevalence rate exceeds 15%, and is highest among young women. Community members lack the information needed on how to prevent the disease, while polygamy and unsafe behaviour among youth exacerbate the problem. Furthermore, expectant mothers are not aware of the availability of services at health centres to prevent the transmission of the disease to their children. There are few voluntary counseling and testing services, and there is a shortage of medication for those living with the illness. Farmers in Muchila face many challenges. Growing crops is difficult because of erratic rainfall, poor soil fertility, inadequate farming equipment and training, environmental degradation, and ineffective farming practices. Livestock diseases cause many cattle to die prematurely, which in turn hampers people's ability to use their animals for labour, income, or food. There is little knowledge of how to prevent these diseases and the community is not organized enough to access disease control facilities. Farmers do not have access to organized markets where they can sell their produce. Market prices are unstable and there are no institutions that provide loans to the community to help them engage in small business. 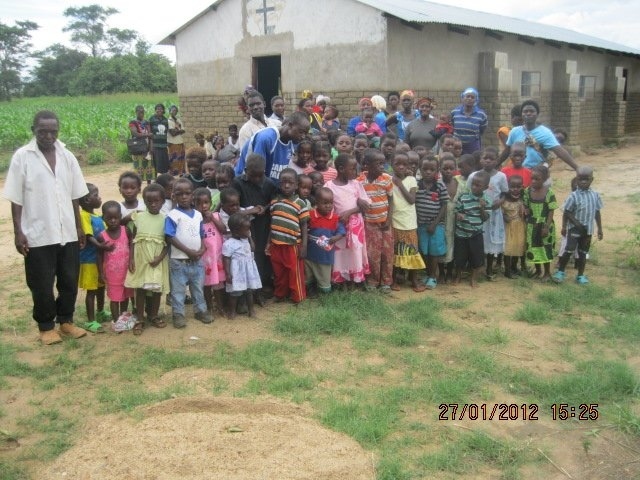 The Muchila community is located in the southern province of Zambia. The area has three seasons: hot and dry weather in September and October; warm and rainy weather from November to April; and cool and windy weather from May to August. Seasonal streams run through the area from December to March during the rains. Over 85% of the population in Muchila makes its living from subsistence farming and raising livestock. Crops include corn, groundnuts, sweet potatoes, vegetables, and sunflowers, with cotton being the main cash crop. Livestock raised include cattle, goats, pigs, and chickens. Over the past five years, rainfall has been erratic and has had a negative impact on food production. This has forced many people into other income-generating activities that are harmful to the environment, such as charcoal burning. High levels of deforestation, poor farming methods, and the use of pesticides are also significantly damaging the ecosystem, and leading to soil depletion and water pollution. What's more, natural disasters like floods and droughts affect people's livelihoods and health, forcing them further into poverty. Strengthen teachers skills to help implement innovative learning programs. Help students improve their reading and numeracy skills. Foster awareness in the community about the importance of education for children. Increase the number of children attending and staying in school, especially girls. Strengthen parent and teacher associations to advocate for improved education and facilities. Increase families knowledge of appropriate feeding practices, as well as how to detect and treat malnutrition. Increasing parents knowledge of how to detect and prevent early childhood illnesses, such as malaria, pneumonia, and diarrhea. Improve access to quality maternal and child health facilities and services, such as vaccinations, malaria prevention, and pre- and postnatal care. Support community health agents and other community leaders to mobilize resources for health facilities. 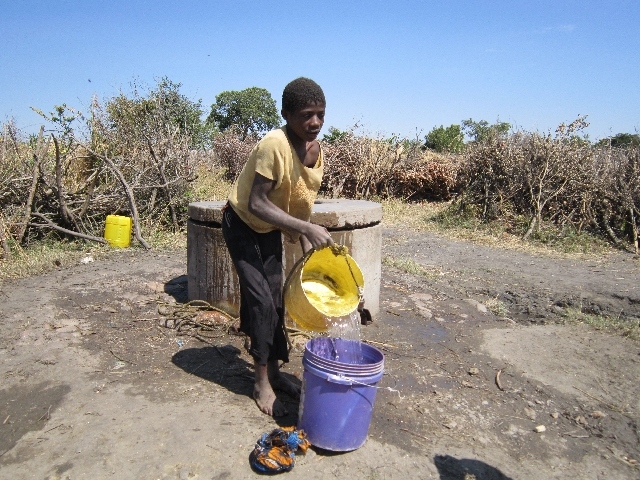 Increase access to safe water and improve sanitation and hygiene practices. Establish improved maternal and child health care facilities that provide services and education to help prevent mother-to-child HIV and AIDS transmission. Train farmers in improved agricultural technologies, animal husbandry, and post-harvest crop management. 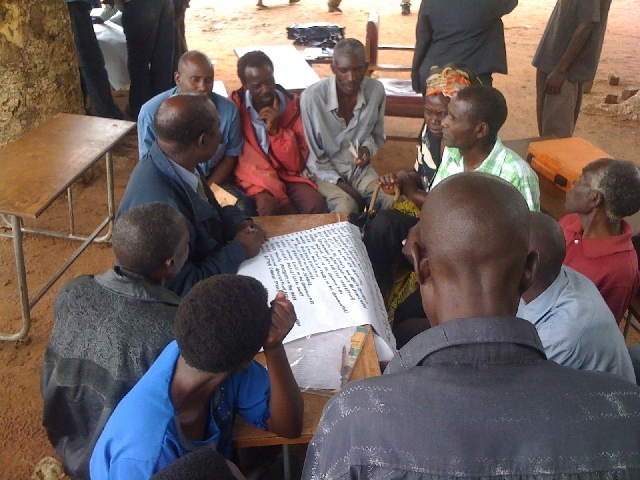 Improve community members ability to organize, facilitate, and manage saving groups. Increase household income through access to loans and business services. Improve families resilience to natural disasters by setting up grain banks so food can be accessed during the lean season.